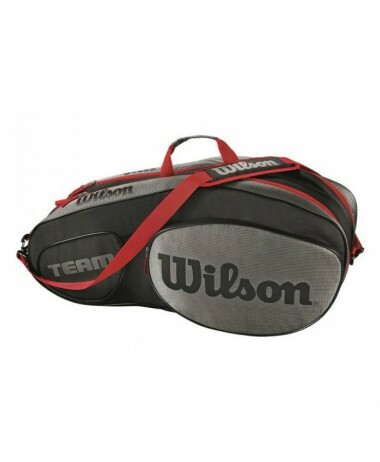 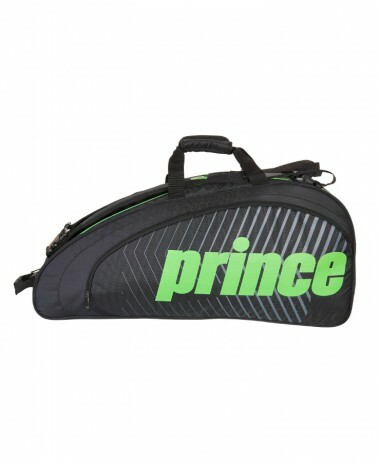 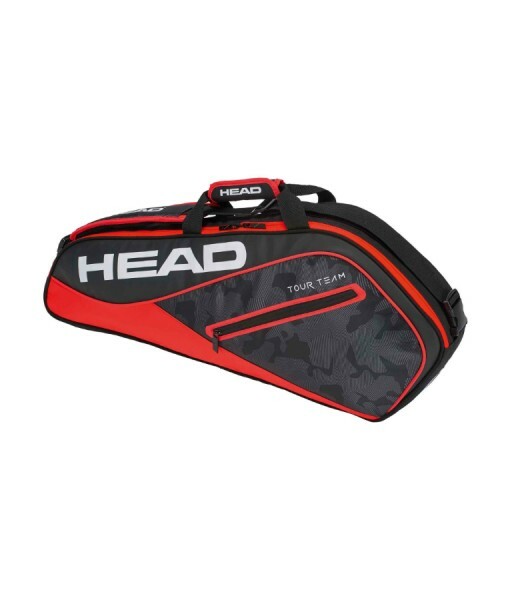 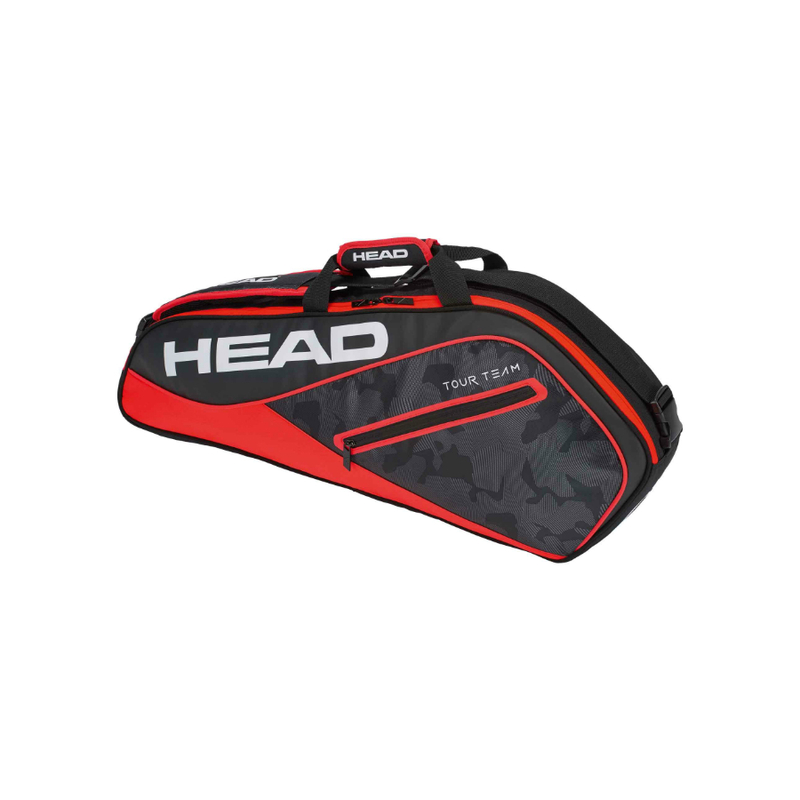 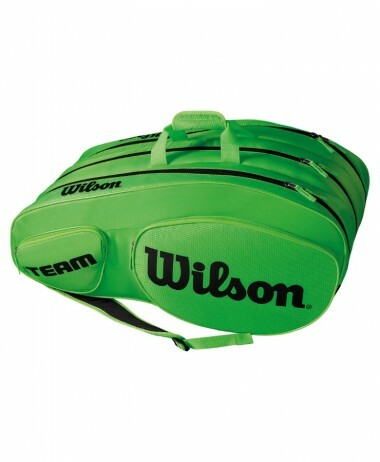 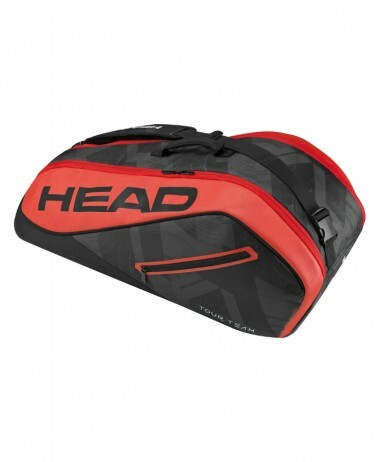 HEAD TOUR TEAM PRO 3 Racket bag with plenty of space for all your training necessities. 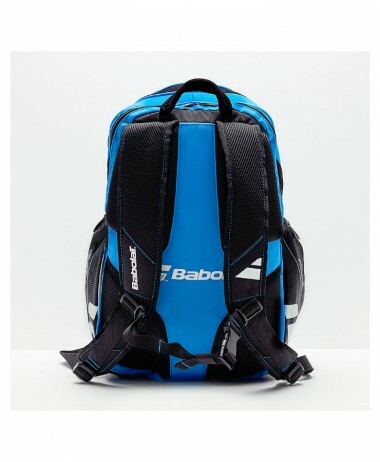 This one will show you how big small can be. 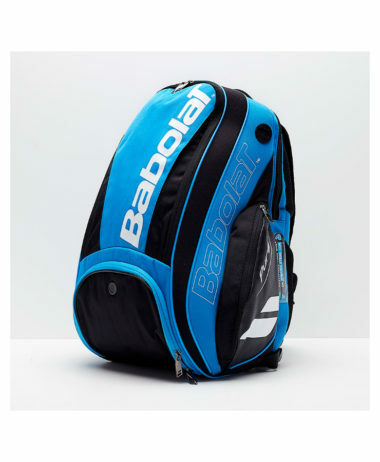 The Tour Team 3R Pro, the Tour Team range’s smallest bag, offers a racket compartment as well as a front zipper pocket and an inside mesh pocket for the additional extras you need to have quick access to while on the court or on the road. 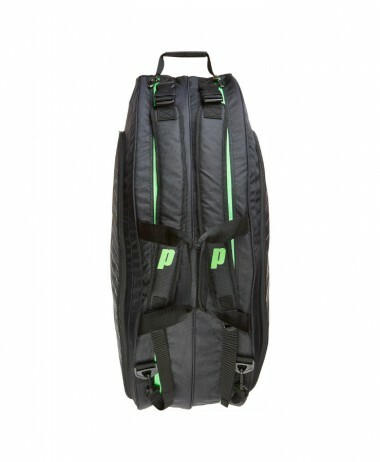 A new modern edgy shape, the Tour Team 3R Pro bag includes a dual carry handle and a padded, adjustable and detachable shoulder strap. 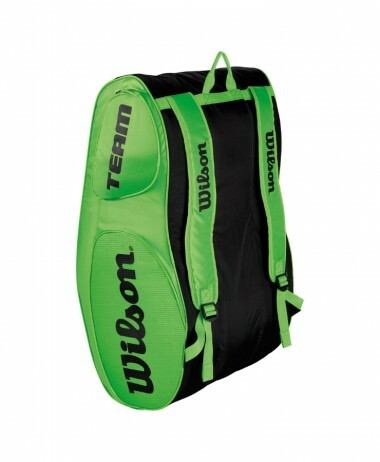 Categories: Badminton, Bags, Bags, Bags, Squash, Tennis Brands: Head.